Thank you for visiting the Vote Lela Mays campaign website! 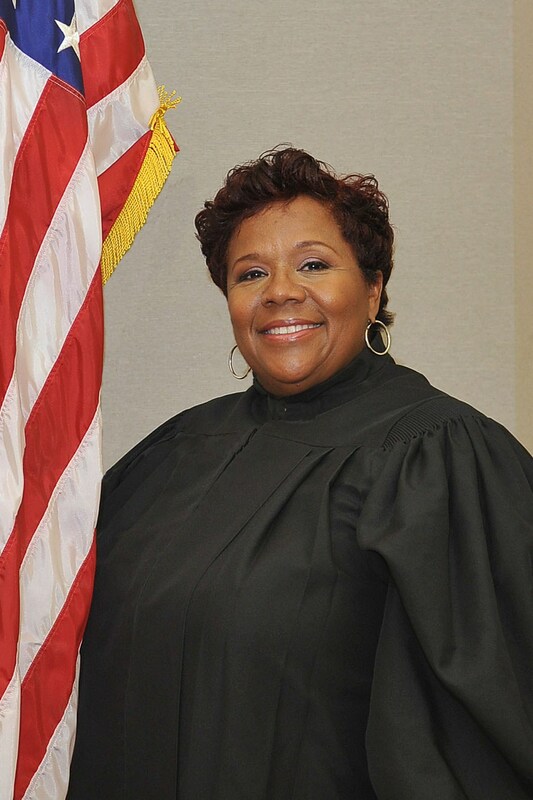 We are excited about the opportunity to serve and hope that the site communicates our passion for a fair and just criminal justice system and inspires you to connect with us, contribute to our movement, share our message with friends and family, and VOTE for Judge Lela Mays for the 283rd Criminal District Court. Lela Mays in the news! We are excited to share this news article of a program created by Judge Mays in 2007. What role can the criminal justice system play in addressing drug addiction?